Making cakes is as old as America, and older since other countries made them long before they settled America. 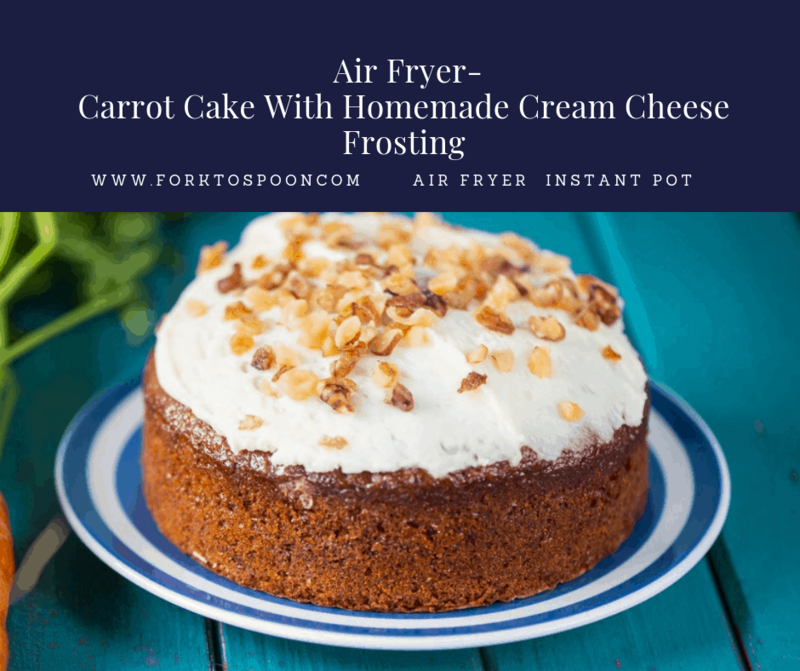 I thought it was time to give everyone some helpful hints about preparing a cake, whether it’s in the Instant Pot or Air Fryer, this is part 1 of the 4 part series, so I will post it for the rest of this week. I hope you find many of your answers below, or in the days to come.